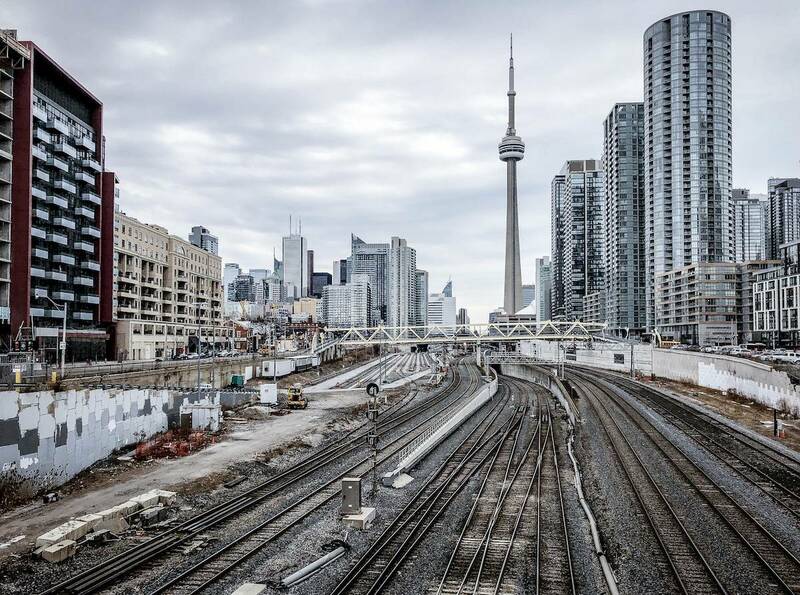 September was a strong month for the GTA new condo market, thanks to a surge of buyer interest, according to the latest release from the Building Industry and Land Development Association (BILD). There were 1,747 new homes sold last month, up from August’s 974, with 1,494 new condos sold. Meanwhile, in keeping with the ongoing trend of month-over-month sales gains and year-over-year sales declines, sales were down 20 percent for September 2017. It was also a busy month for project launches, with 10 condos and seven single-family home developments opening, up from August’s two. As demand for units rose, so did prices. The benchmark price for a new condo jumped a whopping 19.4 percent year-over-year to $789,643 last month. There are currently 8,820 condo units on the market, representing 5 months worth of inventory. According to BILD, a healthy new home market should have nine to 12 months of supply. The relative strength of the new condo market is echoed by the sales of luxury condos over the past year. Condos in the $1-2 million range saw a 2 percent sales bump in 2018, while prices soared. The most expensive condo sold in Toronto in 2018 so far went for $11.5 million, up from $8 million in 2017.